FinovateAsia 2013 was quite a success. 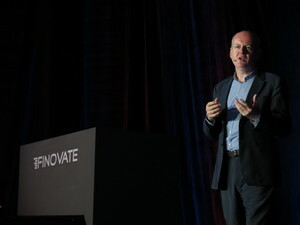 We just finished up the second annual FinovateAsia in Singapore. 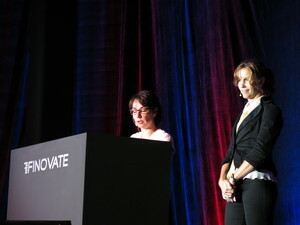 After the show, the audience selected their favorite of the 35 demo companies. The top four companies were named Best of Show, and took home a trophy. 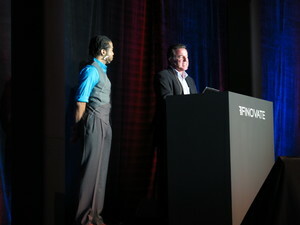 All of the demo videos will be posted on Finovate.com in a few weeks. Many thanks to the great audience that participated in this year’s event. 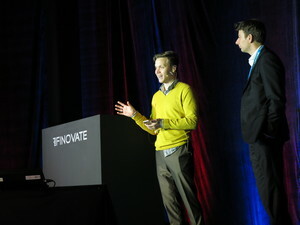 Also, thanks to the 34 innovative companies who demonstrated their newest tech from the FinovateAsia stage. Keep the tech coming! 4. The four companies appearing on the highest percentage of submitted ballots were named Best of Show.